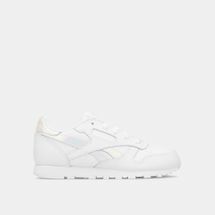 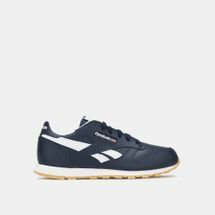 Initially designed to be athletic footwear, over time the shoe transformed into a casual style staple with its retro look and comfortable cushioning. 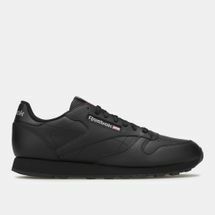 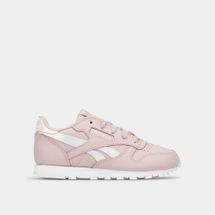 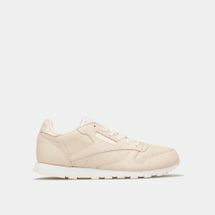 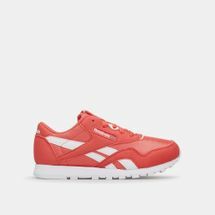 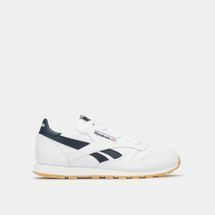 Over the years, the Classic Leather, the Workout, the Ex-O-Fit, the Newport Classic and the Freestyle among many other vintage Reebok shoes have become a style symbols for those who wish to take the road less travelled. 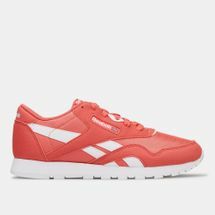 With the Freestyle, the first athletic shoe made for women, the aerobic exercise generation of fitness enthusiasts was created. 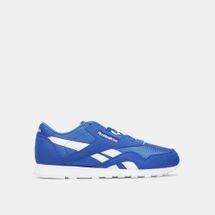 The GL 6000 reimagined what a lightweight running shoe could be. 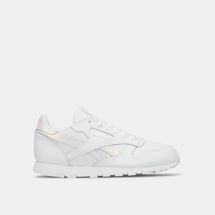 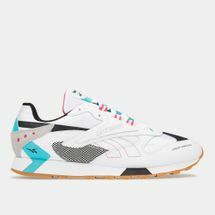 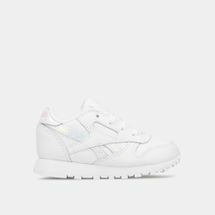 And by collaborating with musicians and artists, Reebok Classic continues to stay relevant, fresh and on the cutting edge of cool while retaining its retro style. 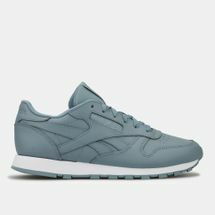 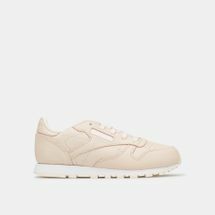 Lace up an classic by checking out the latest range of Reebok Classic Shoes online at Sun & Sand Sports and have your order delivered to your doorstep in Kuwait City and the rest of Kuwait. If you are into CrossFit, love to run for miles and simply cannot resist an intense workout then you need to get your hands on the freshest pair of Reebok Classics. 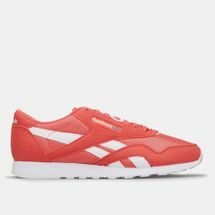 What makes the brand stand out from its counterparts is its variety, technology, innovation and adaptability to just about any sport. 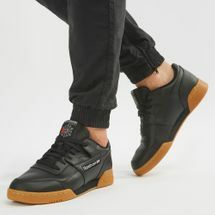 Earlier known as a pioneer in basketball, the brand kicked off in the year 1981 with the Reebok Freestyle shoes. 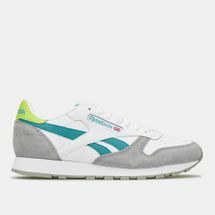 One of the coolest sneakers of its time, the brand launched sneaker hits like the Court Victory, Alien Stomper, Reebok Amaze and more. 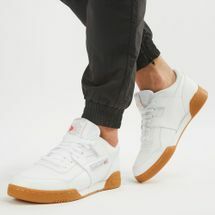 A-list celebrities like Jay Z and 50 Cent and even star studded athletes like Ronda Rousey and Lewis Hamilton jumped on the bandwagon to sport the brand’s timeless yet youthful take on sports. 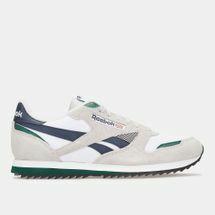 At the Sun & Sand Sports online store, we bring you closer to the Reebok shoes in various styles, patterns and colours. 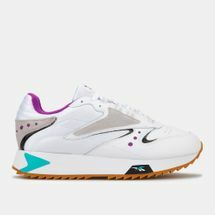 Shop online today and get the latest kicks delivered right to your doorstep.